The Kansas Society of CPAs hired Sunflower to develop a new method of providing feature news and content to its members. 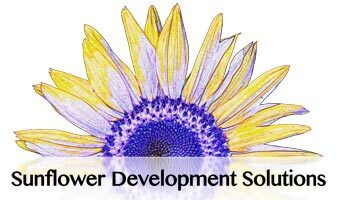 Sunflower developed “Coffee Chat”, an in-depth conversation between KSCPA’s Executive Director and a newsmaker of the day. In the format, which is shot with multiple camera to give viewers a “newsy” talk show feel, a topical discussion relevant to member needs and concerns is captured and edited in a final presentation. This format has been used multiple times within KSCPA to offer members added value over the past four years. The video above is one of three coffee chats featuring the Kansas Secretary of Revenue, Nick Jordan.